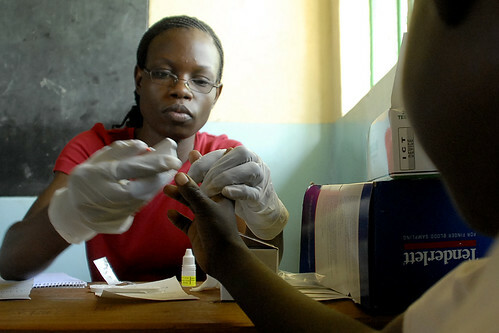 The GBCHealth Conference: Public-Private Partnerships for Stronger Global Health? U.S. Army medical researchers take part in World Malaria Day 2010, Kisumu, Kenya, April 25, 2010. Photo: U.S. Army Africa/flickr. At the GBCHealth Conference in New York last week, business, civil society, government, and other key stakeholders gathered to discuss the role of business in global health. Topics discussed included HIV/AIDS thirty years into the epidemic, health programs in the workplace, and women’s health. The GBCHealth Conference is a major forum for global health experts, funders, implementers, and policy makers. The 18th Rio UPP was launched in November 2011 in the Managueira neighborhood which has 20,000 inhabitants. Image by SEASDH on Flickr (CC BY-NC-SA 2.0). 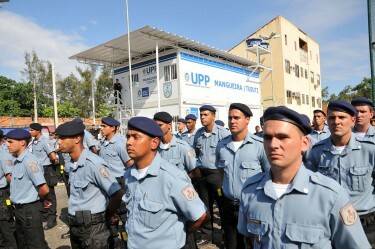 In recent years, the state government of Rio de Janeiro, Brazil, has adopted a security policy based on the installation of Pacifying Police Units (Unidades de Polícia Pacificadoras), known as UPPs. The aim of the UPP strategy [pt] is to place permanent police units in favelas (shanty towns) to tackle crime and promote social policies. The prosecutor of the International Criminal Court, ICC, has asked judges to issue new charges against two alleged warlords in the eastern Democratic Republic of Congo. 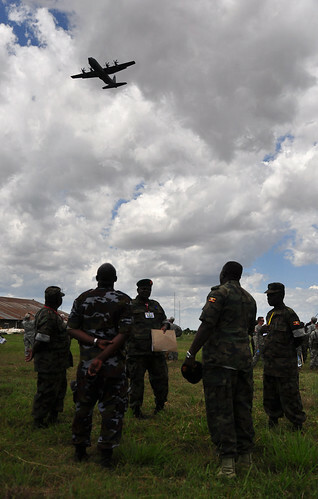 While experts welcome the idea that rebel militia commanders should be held to account, they are still debating how much of a contribution justice mechanisms can make to protracted peace efforts in the region. 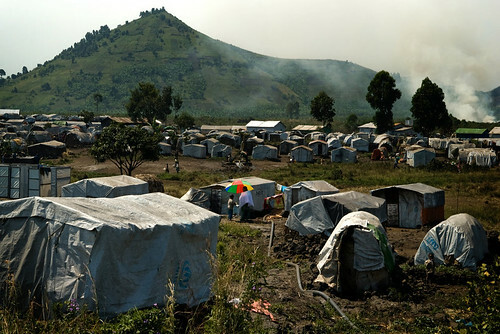 On May 14, the ICC prosecutor, Luis Moreno Ocampo, requested additional charges against Bosco Ntaganda relating to war crimes and crimes against humanity, including acts of murder, persecution and sexual slavery carried out between September 2002 and September 2003 in the Ituri region of eastern DRC. 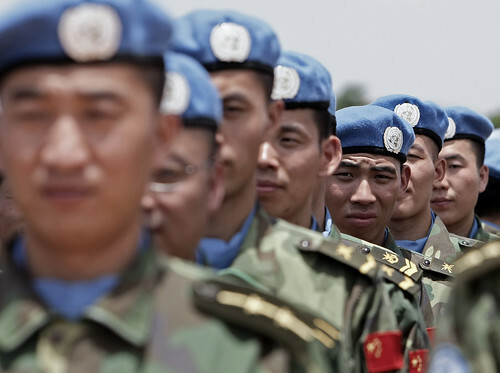 China’s Peaceful Return to Africa? During the 2006 China-Africa summit, which convened officials from 48 African countries, the Chinese government handed out billions of dollars in investment for infrastructure projects and loans, under the banner of “the common pursuit of friendship, peace, cooperation and development” . A year later, the EU tried to copy this language at their EU-Africa summit, held in Lisbon. Much like the ISN’s pro-con discussion last week on foreign investment in Africa, they pointed to the dangers as well as the opportunities in China’s increased engagement with Africa, and pointed fingers at Zimbabwe for violating Human Rights. African leaders were not impressed. They emphasized the colonial past, did not appreciate the finger pointing, and did not find what little investment the EU had to offer very convincing in comparison to China’s hand-outs the year before. The positions of African governments, however, have changed since then. It will be interesting to see how China reacts.